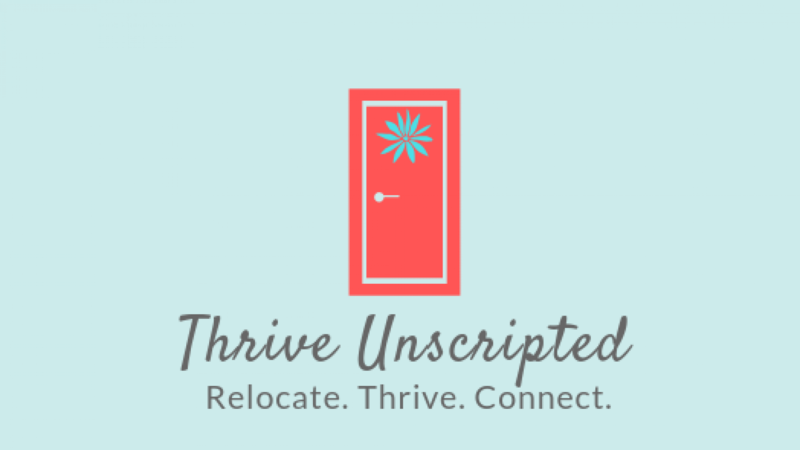 Are you ready to embrace relocation and thrive? Making sure you thrive is my priority and passion. We’ll work together to address your emotions and challenges so that you experience more joy and a lot less stress. The coaching process begins wherever you need support, before or after the move. most importantly, connect much more easily in your new place. Connecting well to your new community, people and place is crucial to this transition. The time it takes to connect is different for everyone. Whether relocation is happening now, soon or a year or so ago, I will provide you with the skills and tools needed to feel acclimated and connect faster in your new community. Coaching: Sessions are one-on-one, client and coach. They are 30 to 60 minutes long, depending on your preference. Relocation Recovery Course + Coaching: Are you a student in our course or interested in taking Relocation Recovery? Let’s personalize coaching around your course progress. Click here to enroll in our course and fill out the contact form below to let me know you’re interested. We begin with a complimentary session over the phone to discuss your needs, challenges and timeframe. From there, I prepare 1 or 2 customized package options for your review. Email me at marniunscripted@gmail.com or fill out the contact form below, and let’s get started! Please include your availability in the message.